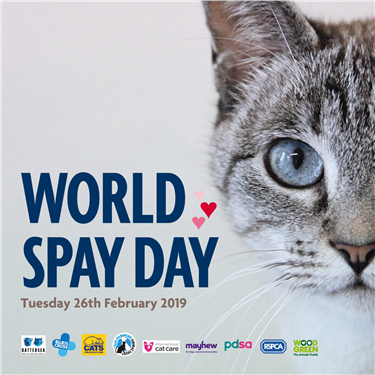 To celebrate World Spay Day on 26th February we’re offering 10 lucky cats a free neutering voucher! 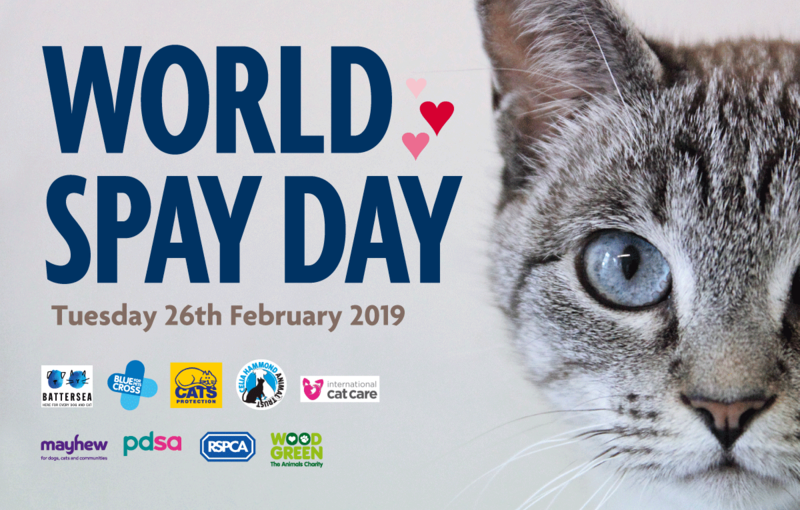 All you need to do is comment on our post of our Facebook page (link here) with your cats name (and a picture if you like) and we’ll draw 10 names at random on the 27th February. Free neutering vouchers will be available at participating vets in our area and cats will need to be neutered within 8 weeks of the voucher being issued.